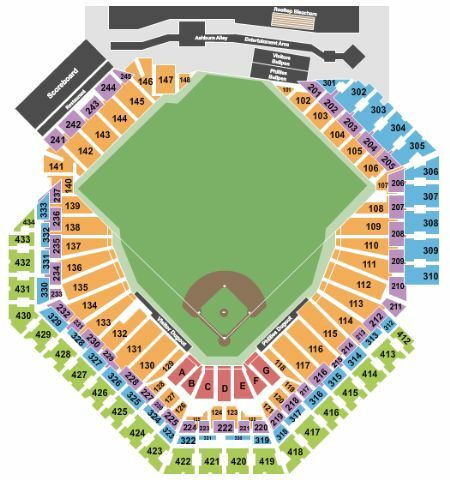 Philadelphia Phillies vs. Arizona Diamondbacks Tickets - 6/11/2019 - Citizens Bank Park in Philadelphia at Stub.com! Aisle Seats. Tickets will be ready for delivery by Jun 06, 2019.